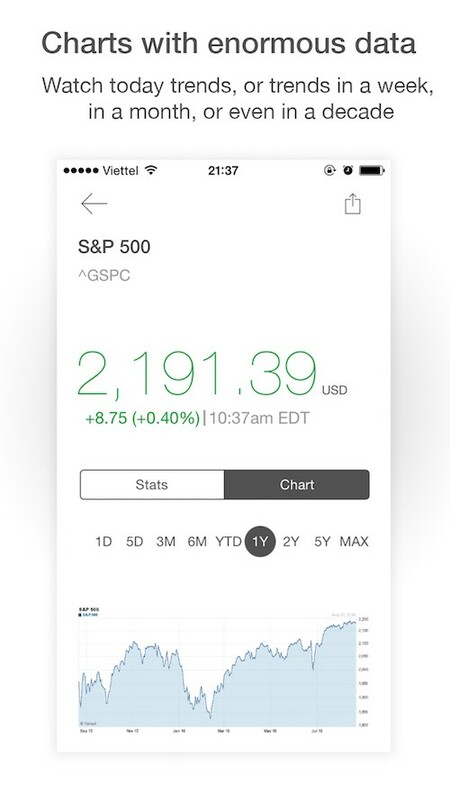 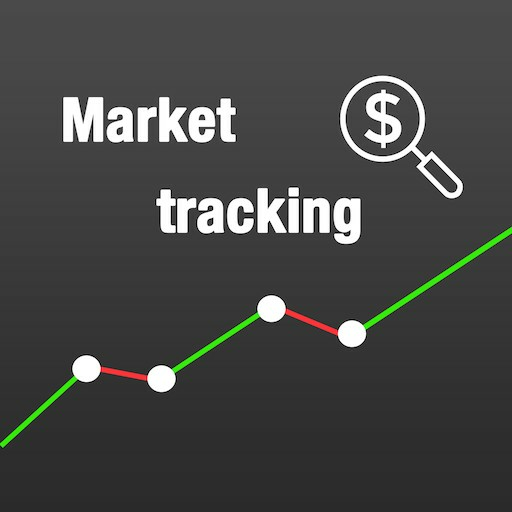 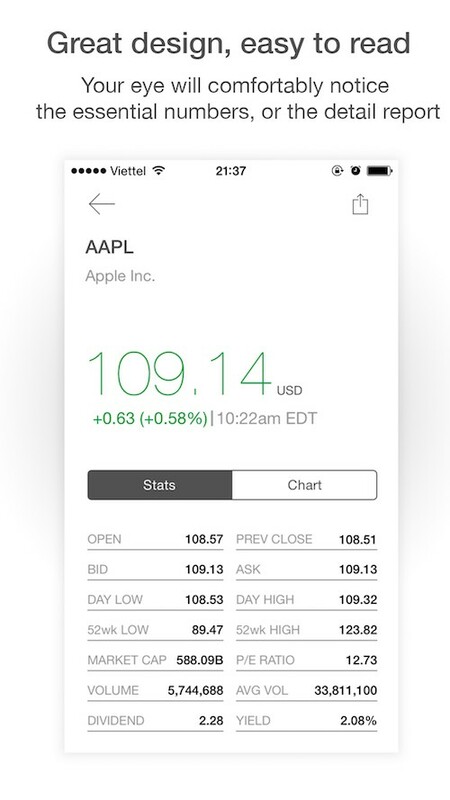 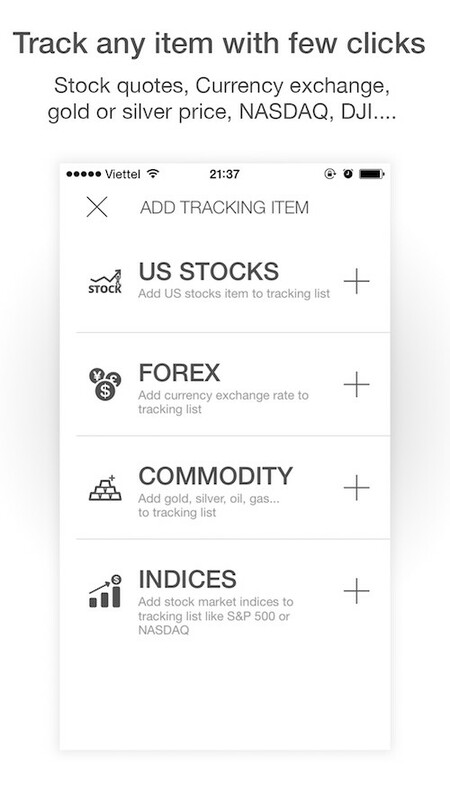 As an small effort to make things easier, we create this app to make users spend less time to deal with market indexes. 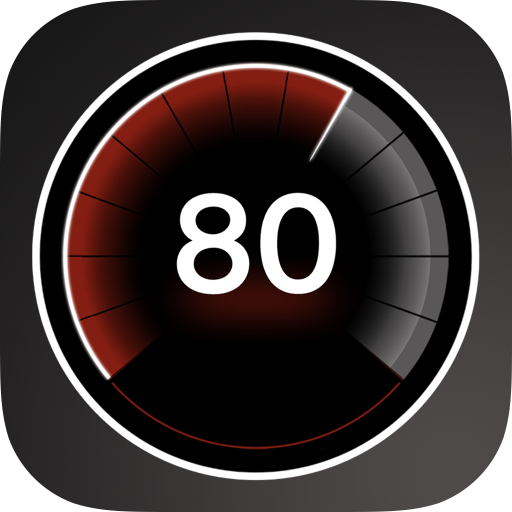 + Widget: We simplify the widget so users can take a fast look at any index they are tracking, because it is synchronized with the host app. 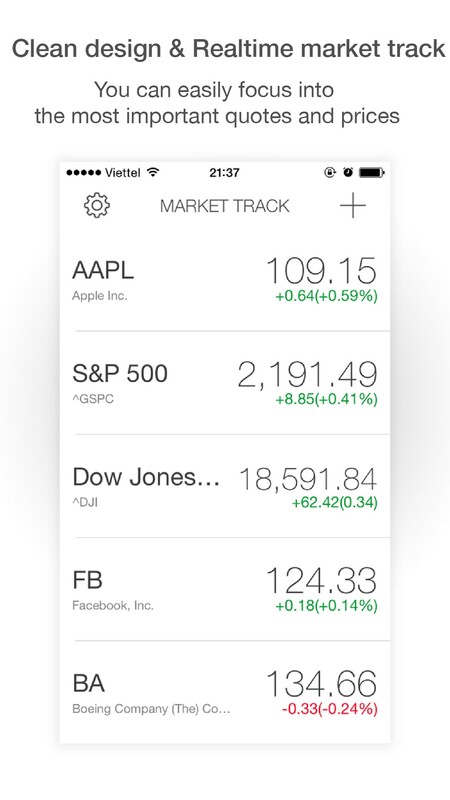 Users can choose a single category to track. 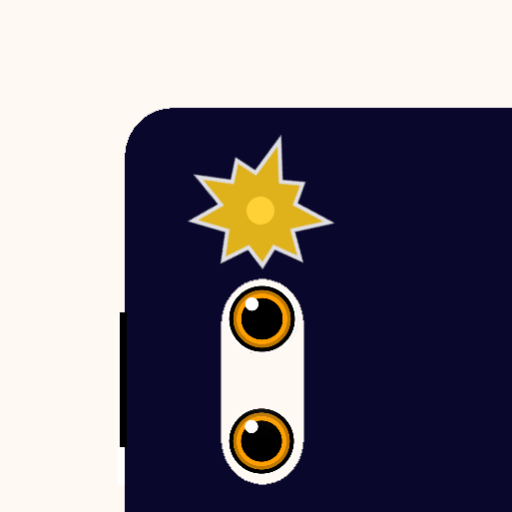 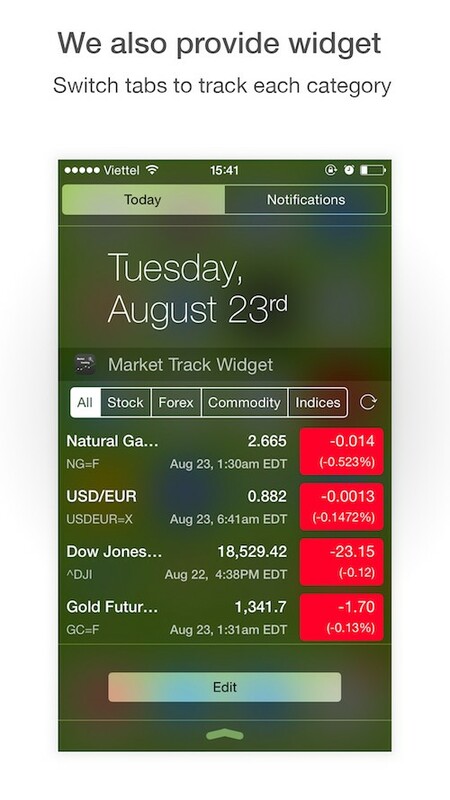 + Available for all iOS devices.